Y Pant is a fully inclusive school. Our aim is to ensure that each pupil is supported in order to achieve their potential and that for some, may mean a little bit of extra help along the way. Mr Richard Young, Additional Learning Needs Coordinator and Assistant Headteacher, leads a team of staff who provide this bespoke support. Mr Young regularly visits the primary schools to meet families who have children with statements and to understand pupil’s additional learning needs ensuring that the correct provision is put in place for each pupil when they join Y Pant. For parents of pupils with ALN starting ‘big’ school can be an especially anxious time. To this end each pupils is allocated a mentor from the ALN department to help them settle in. The mentor will contact parents to ensure pupils are settling and chat through any concerns they may have. Parents can contact their child’s mentor directly or go through the usual channel of contacting the Head of Progress. Our ALN department is set in the ‘Drama Block’ away from the hustle and bustle of the main school building. Here pupils experience a calm friendly environment. 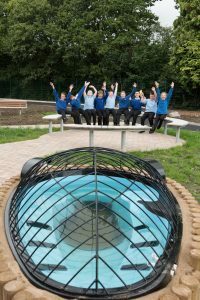 There are pre-school and lunchtime clubs which pupils can attend and a nurture garden where pupils can make friends and play. Nurture is open at lunchtimes to any pupil who might feel that they would like to attend. Most pupils use nurture as a way of developing friendships which they then carry through school. Some use it at the start, some all they way through and some call in when the mood takes them. The main thing is that pupils know it is there and there is always a friendly and welcoming atmosphere for them when they visit. The ALN team offer a wide range of intervention: literacy, numeracy, dyslexia support, behaviour support, nurture lessons, and basic skills to name but a few. Where needed Individual Education Plans are drawn up to provide staff with guidance on individual needs. Teachers will then adapt and differentiate the learning in lessons to those needs. 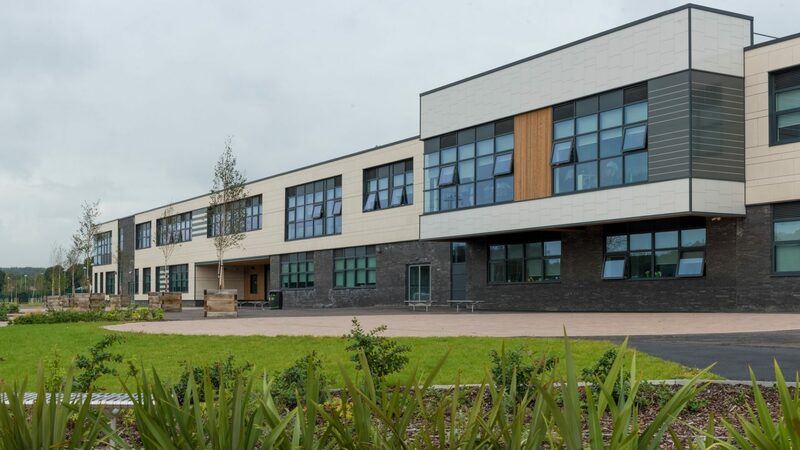 The school is an accessible building for almost all learners and there are a series of disabled toilets, changing rooms and washing facilities. Parents of pupils with disabilities should contact Mr Young at the school so that we can discuss individual needs. Similarly, parents of pupils who have a temporary healthcare need which affects their mobility should contact the relevant Head of Progress so that suitable arrangements can be made.